Starting a business isn’t easy. I’m sure you’re well aware of that. Retail especially takes a lot of upfront cash and a lot of risk to get going because you need to purchase the products and have a warehouse to stock up the products and then deal with all the shipping and everything else. The tremendous advantages of dropshipping is that you cut most of that out by eliminating any need for purchasing and stocking products and shipping out to consumers. All this is taken care of for you. You simply take the order and have the product shipped to the consumer directly from the manufacturer. 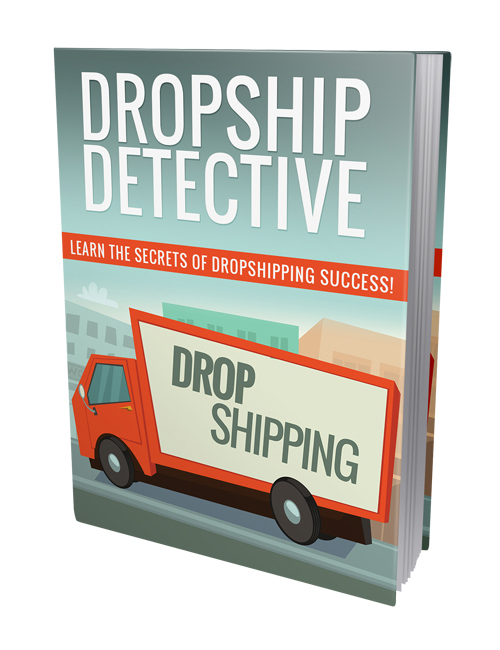 With this book you will understand fully the potential of dropshipping and have all the power to succeed and beyond. You need to open your mind to learning and growing if you want to thrive in any business. This guide is your first step to something amazing if having your own business is what you’ve dreamed about. Push the download button and see for yourself!